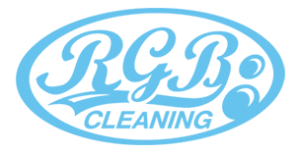 RGB cleaning offers specialist ‘Anti-Static’ treatment for domestic and commercial clients. This service is particularly useful in the office environment – where carpet tiles are prone to causing unwanted and irritating static. Often, we find that clients and their employees are repeatedly inconvenienced by static shocks – our quick and efficient spraying service means that this will rapidly become a thing of the past. We can fully treat all flooring and carpets to ensure that this problem is soon eradicated.